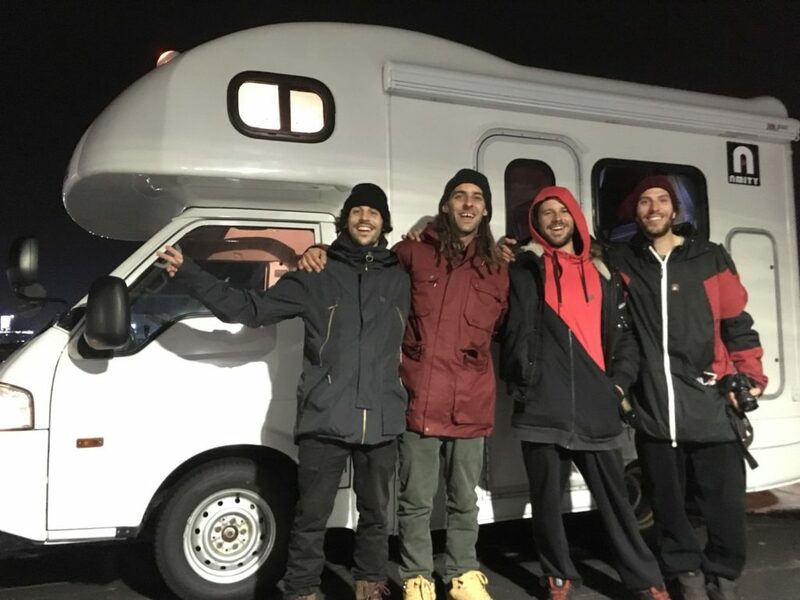 Traveling in Japan in a campervan is without a doubt an amazing experience. 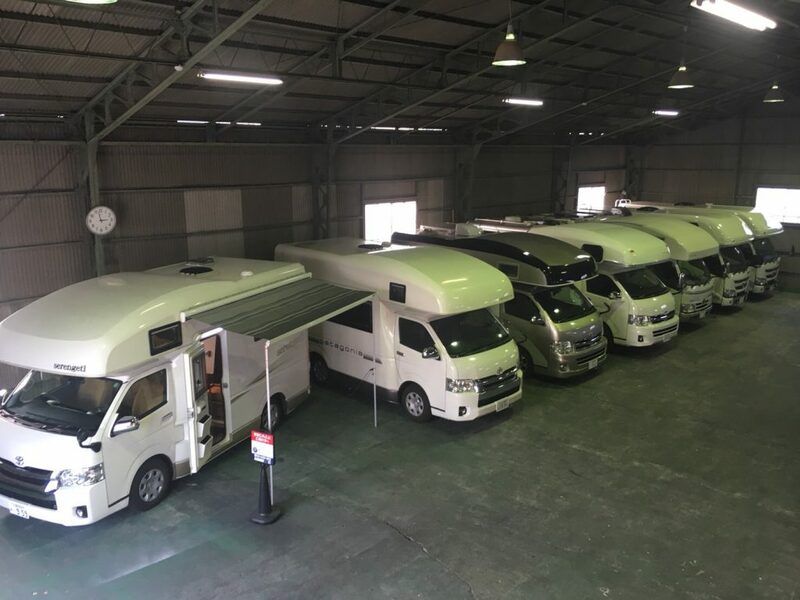 Japan Camping Car Rental Center Group is one of the largest campervan rental company in the country with over 70 vehicles available nationwide. Pick ups are available at major airports - such as Narita Intl. Airport, Kansai Intl. 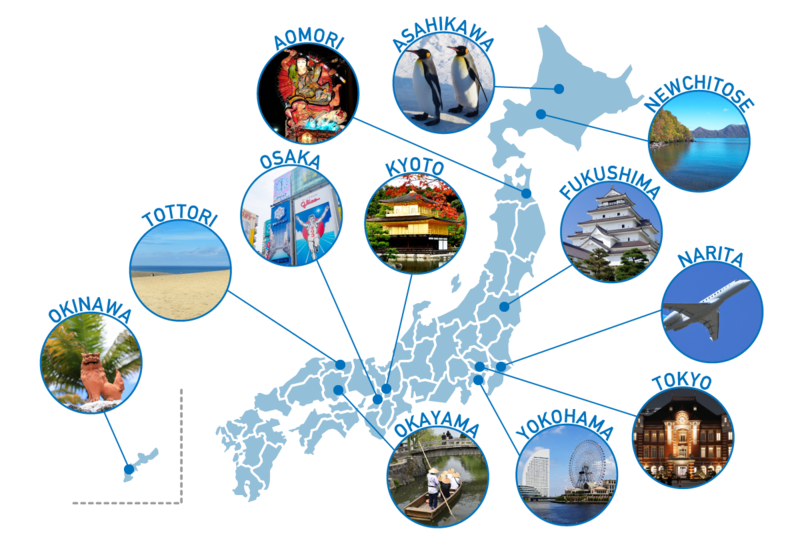 Airport, New Chitose in Hokkaido, throughout Tokyo and in many other locations. Please note that the pick up and drop off need to be the same area. 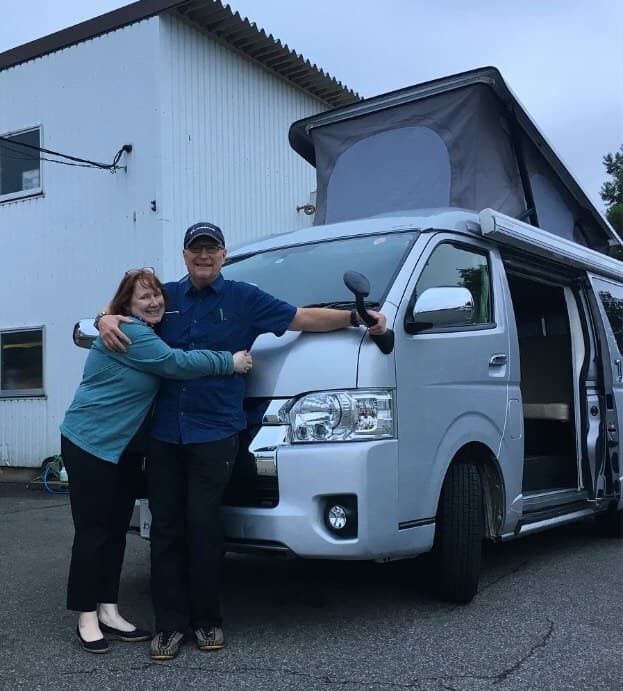 Renting a campervan and setting off on a journey is a very different traveling experience compared to going on a tour. 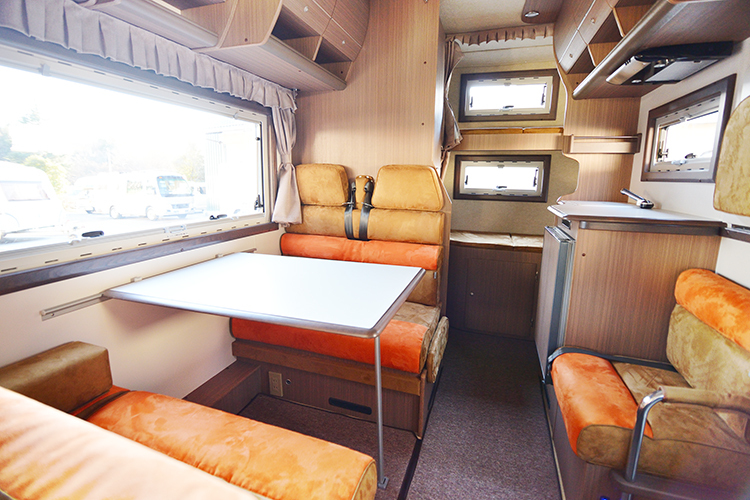 You can choose your destination freely and spend nights marveling starry skies from the comfort of the rental campervan. 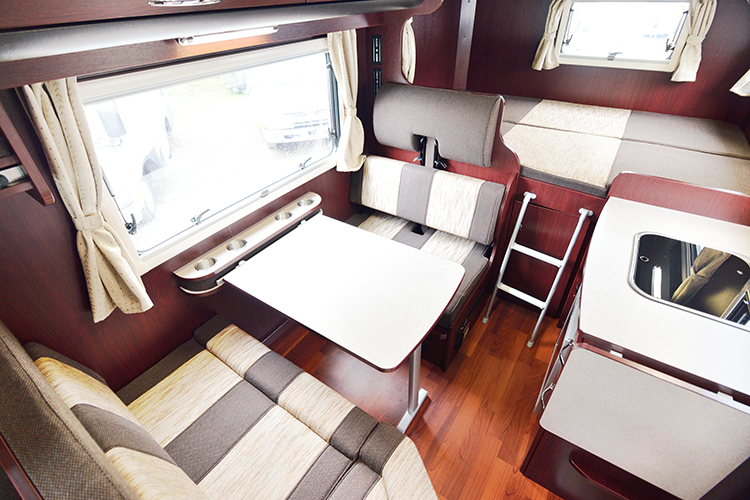 There is no need to worry about parking or sleeping inside a campervan. 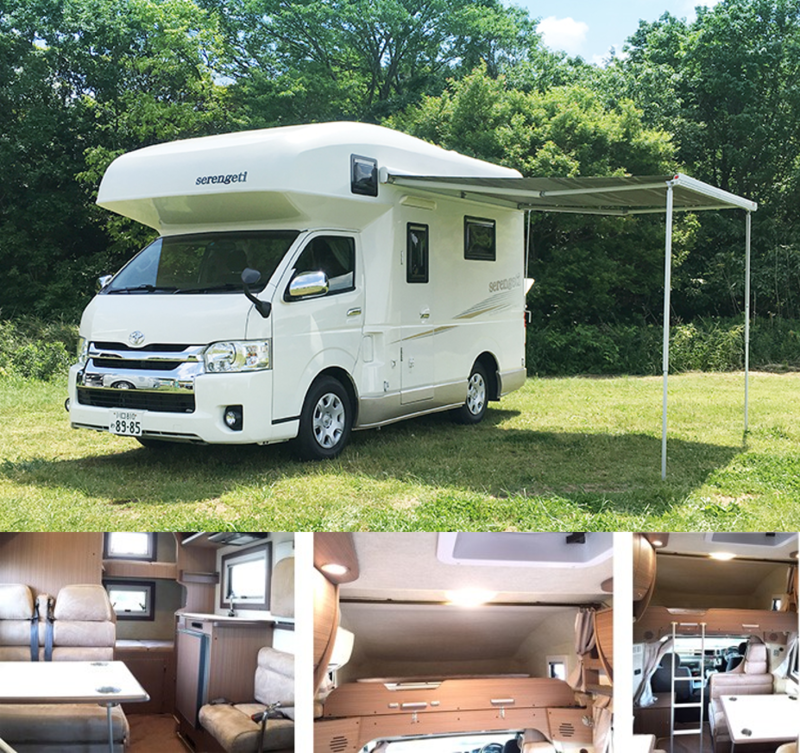 Across Japan, there are numerous so-called "Michi no eki" or roadside rest areas alongside highways and roads where you can park and spend the night inside the campervan. 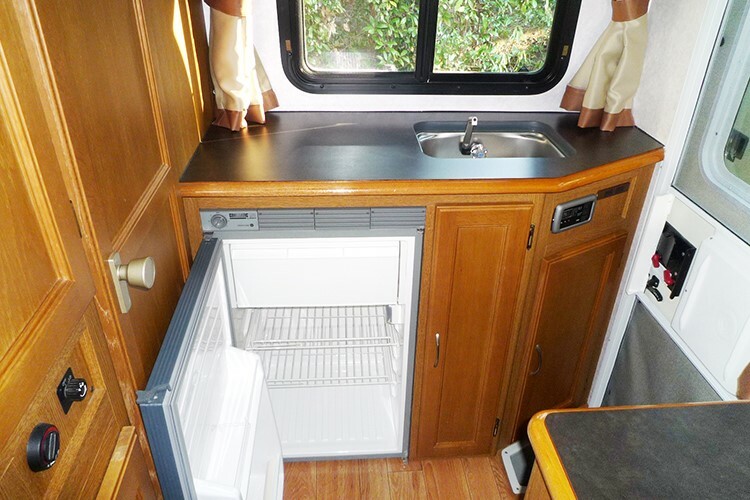 These areas provide clean, free-of-charge toilets (our campervans do not have them), as well as shops with various food and drink items. Roadside rest areas are safe, and there is no danger of running into wildlife either. 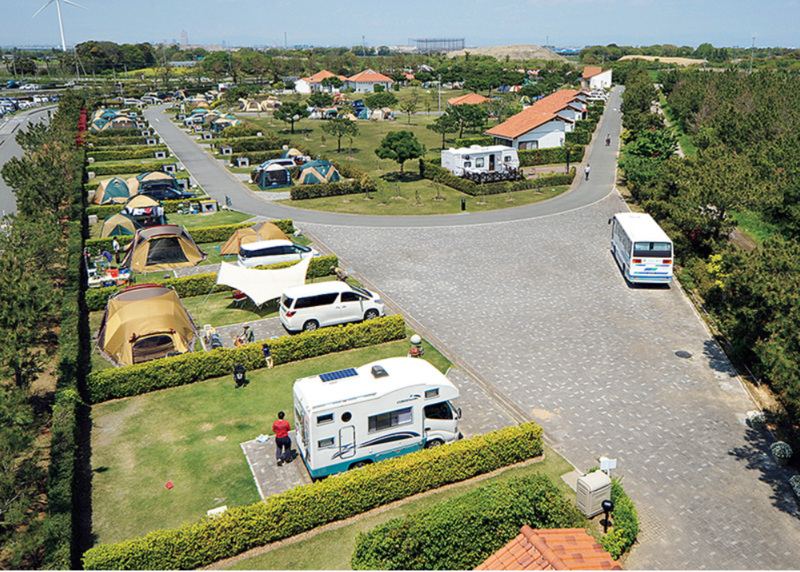 In addition to "michi no eki", there are several hundred so-called service areas along highways in Japan. 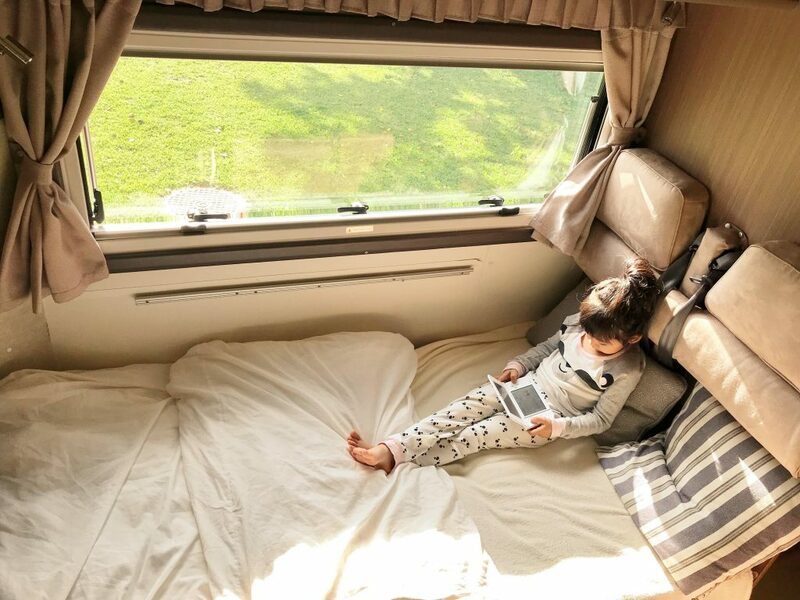 These rest areas are modern facilities which provide toilets that can be used free of charge and are also ideal for spending the night in your rental campervan. Convenience stores, open 24 hours and found across the country also provide toilets for use for those who make a purchase, and apart from these, railroad stations, shopping malls and many other places offer toilets that can be used without charge. 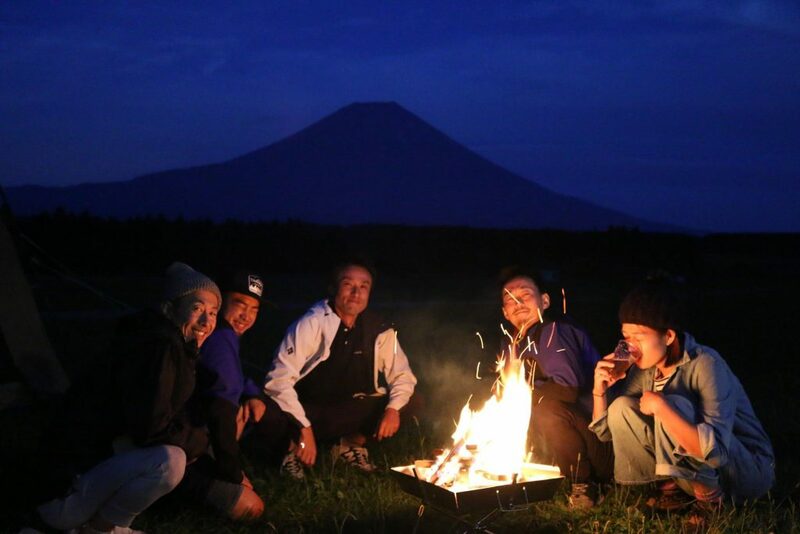 If lost or in need of information, feel free to ask locals - Japanese people are friendly and always ready to help. The Japanese are also known for their love of bathing. Across the country there are numerous "onsen" hot springs as well public baths that offer a bathing experience different to those found outside Japan. 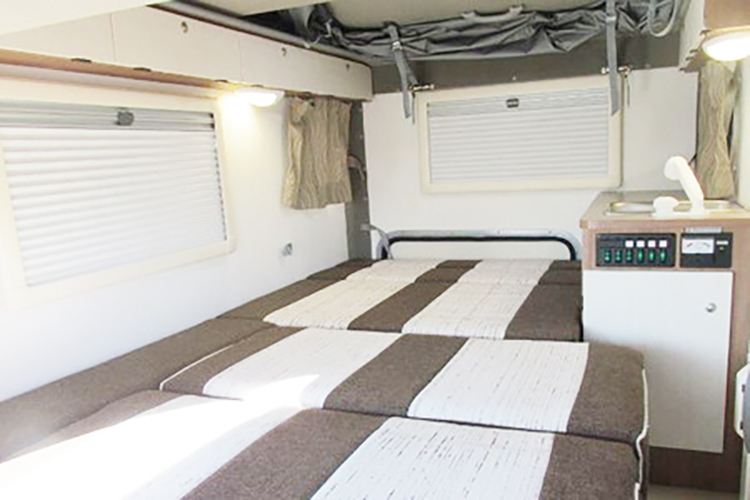 Auto camps are also widely available and offer a great travel experience and a comfortable stay. 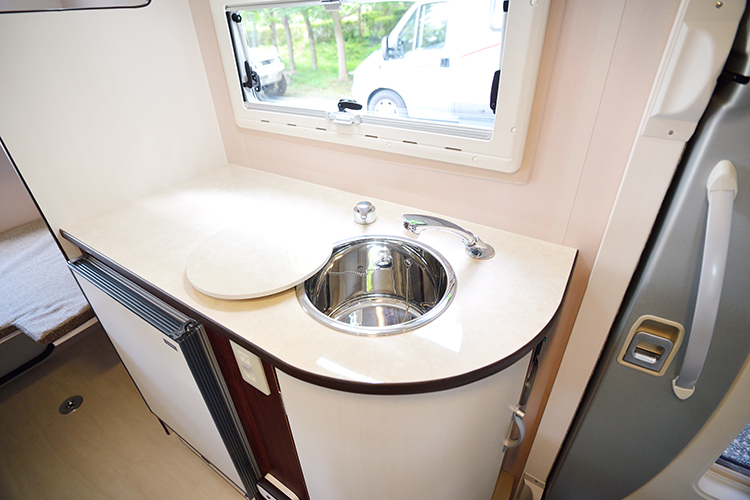 We offer everything you may need for your Japan rental campervan journey, such as kitchen utensils. sleeping bags and lanterns. 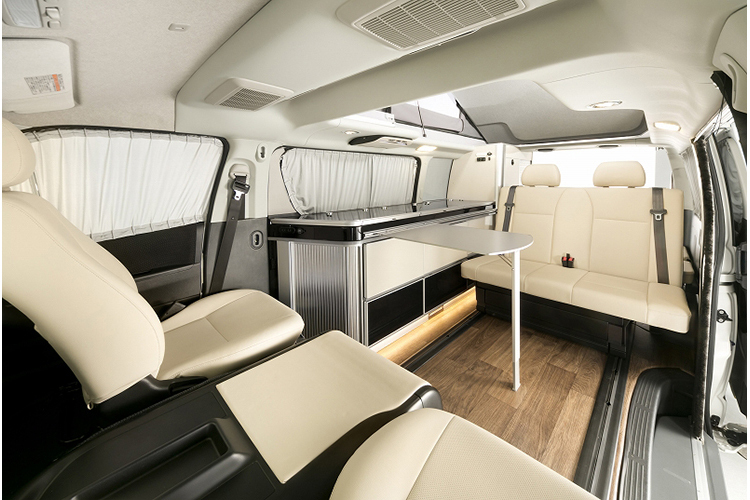 In winter season, our vehicles are equipped with economical heating devices, so there is no need for keeping the engine running in order to heat the inside of the campervan during cold winter nights. 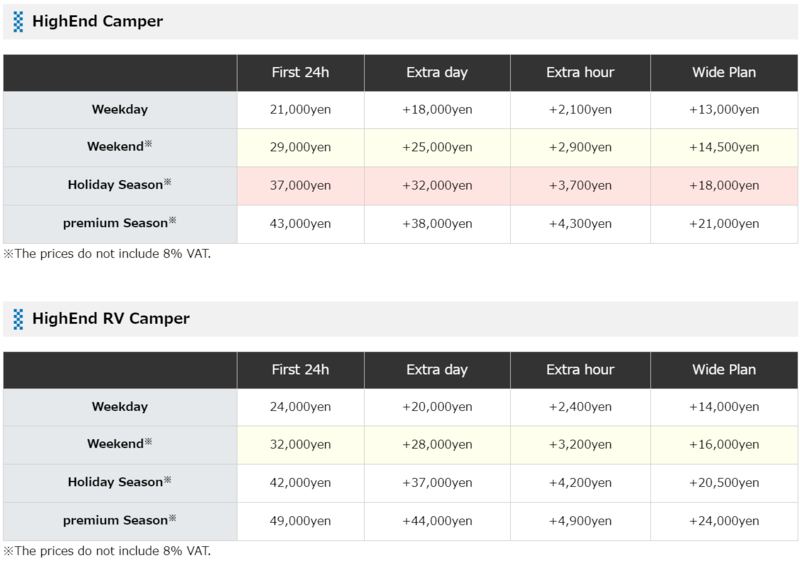 In Hokkaido, where winters bring heavy snowfall being prepared is vital, however as this area of Japan offers fantastic opportunities for winter sports such as skiing and snowboarding, the number of visitors is on a steady increase. 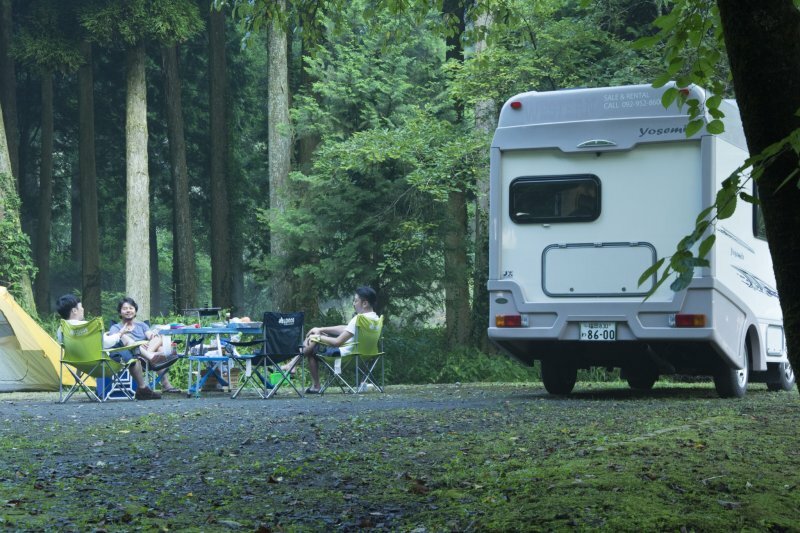 To rent a camper van in Japan, you are required to have an international driver's license issued by the country which is a member of the Geneva Convention. 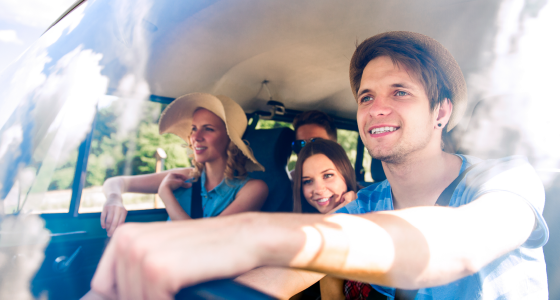 Alternatively, if you have a license issued by one of the following countries: Switzerland, Germany, France, Taiwan, Belgium, Slovenia, or Monaco, you are required to carry your driver's license and the official Japanese translation of the license. 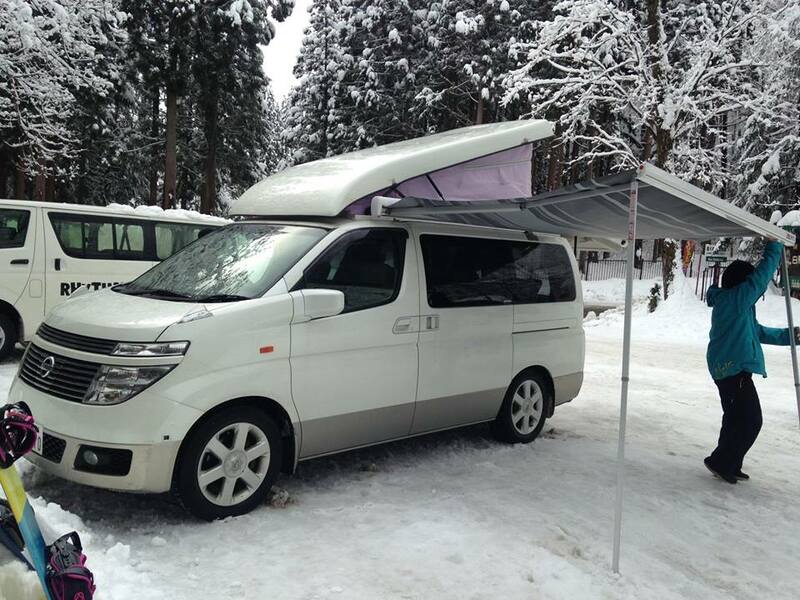 For more information refer to Japan Automobile Federation (JAF) page. *Rental prices depend on the season. *It is necessary to rent a vehicle for the period of at least 3 days (72 hours) during the premium season. What is Anshin (Safe) Compensation Service? 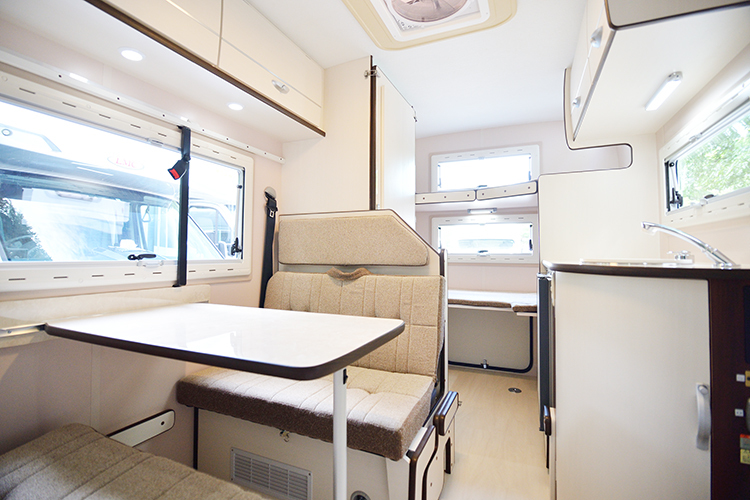 Except for the accident against vehicle, customers bear the repair cost of the damage of vehicle (interior and exterior). By applying for this service, customer’s burden of repair cost of vehicle will be suppressed to the fixed amount. *Non Operation Charge will be charged separately. What is Non-Operation Charge (NOC)? NOC is imposed during repairing period in the case of damage, theft, etc. since it causes sales opportunity loss. 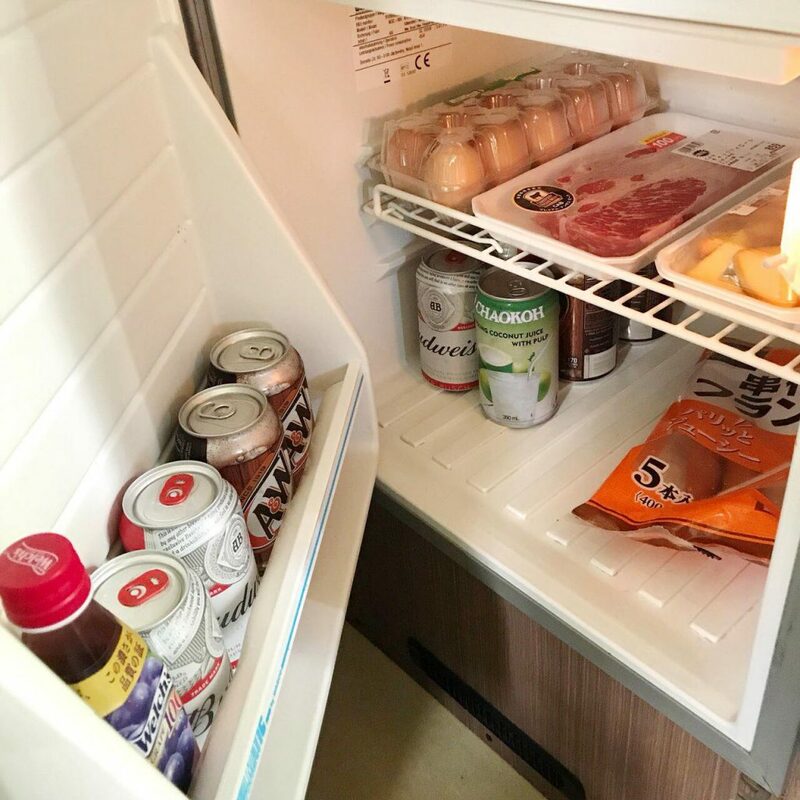 Apart from the rental fee, we require 100,000 yen as a damage deposit by credit card on the day of rental. We will refund the full amount within 2 weeks if the vehicle is not defective at the time of return. 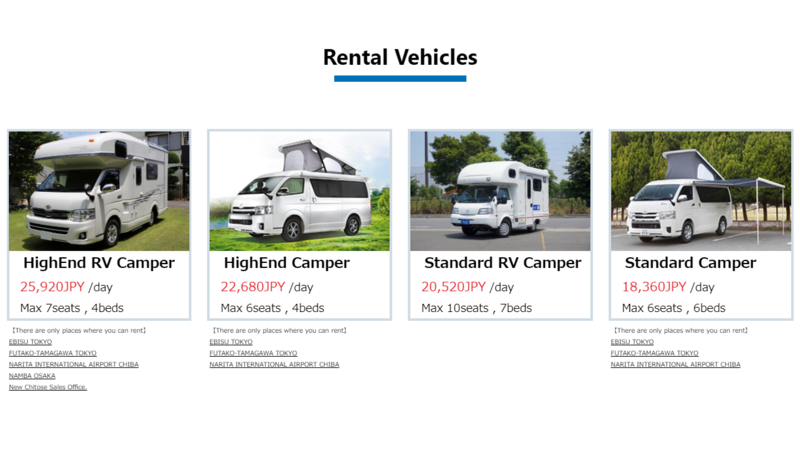 Can I return the camper van at a place different from the place of rent? It is available places under the same sales office. Between different sales offices it is available only in Tokyo area (Ebisu, Shinagawa, Futako-Tamagawa, Ryogoku, Narita Intl. Airport). 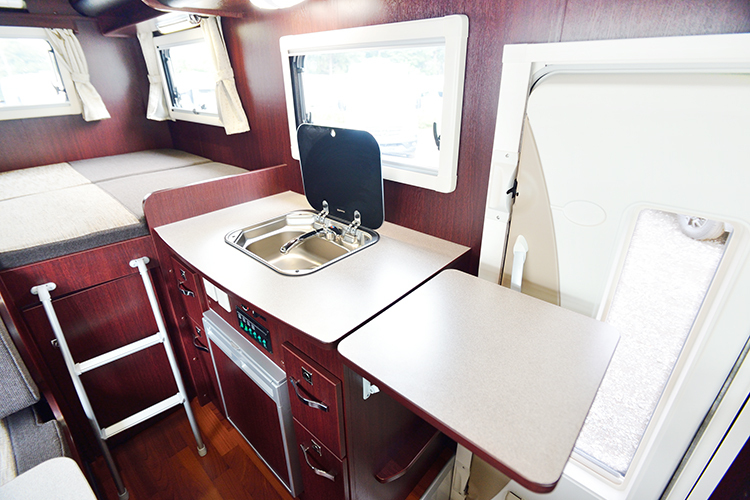 *You can not return the camper to different place between different sales offices. Where is the place of rent and return? We will form an SNS before your arrival. Please contact us through this SNS group. Please note that the staff are not native English speakers.